Urban infill developers are finding new ways to add outdoor spaces to small new-home communities. Savvy developers are adding unique outdoor spaces to lure urban dwellers out of condos and apartments and into rowhomes. Small yards and rooftop deck spaces attract buyers who want to stay in the city but want access to fresh air and sunshine. 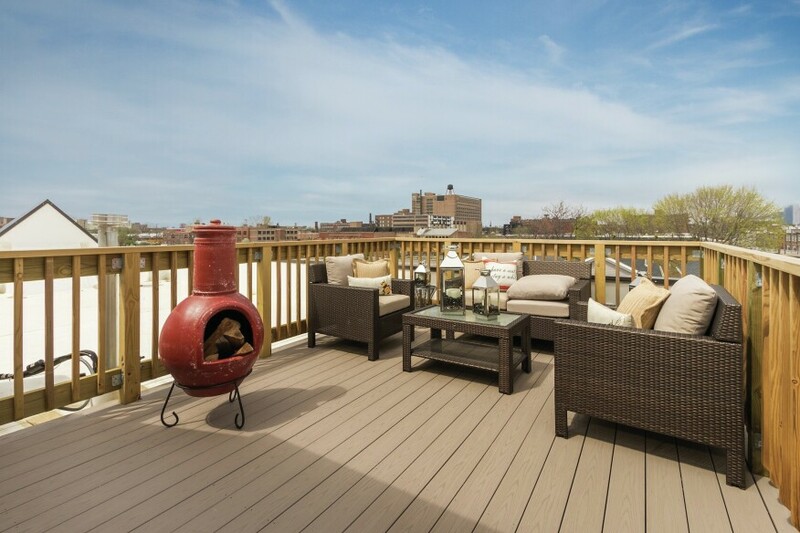 For example, at Lexington Shore in the Hyde Park neighborhood of Chicago, rowhomes include private yards and rooftop decks in a prime area along Chicago’s lakefront. Buyers with dogs and kids yearning for a yard, as well as those wanting to enjoy Lake Michigan and city skyline views from a roof deck, are flocking to the 20-unit community from Chicago-based Lexington Homes, where prices start in the low $400s. The builder offers a trifecta of outdoor spaces--a fenced-in yard, kitchen balcony, and rooftop deck--at its Lexington Square4 development in Bridgeport. “Typically, rowhomes in the city may have one or two private outdoor spaces, but to have all three is practically unheard of,” says Jeff Benach, principal of Lexington Homes. “The rooftop decks showcase impressive views of the downtown skyline, providing the perfect setting for a summer party with space for a grill and multiple seating areas. And on baseball game nights, residents are blown away by the direct views of the fireworks from Chicago White Sox games from these rooftops.” Homes are base-priced from the low $400s. "Buying a Lexington Homes house was definitely a great experience."